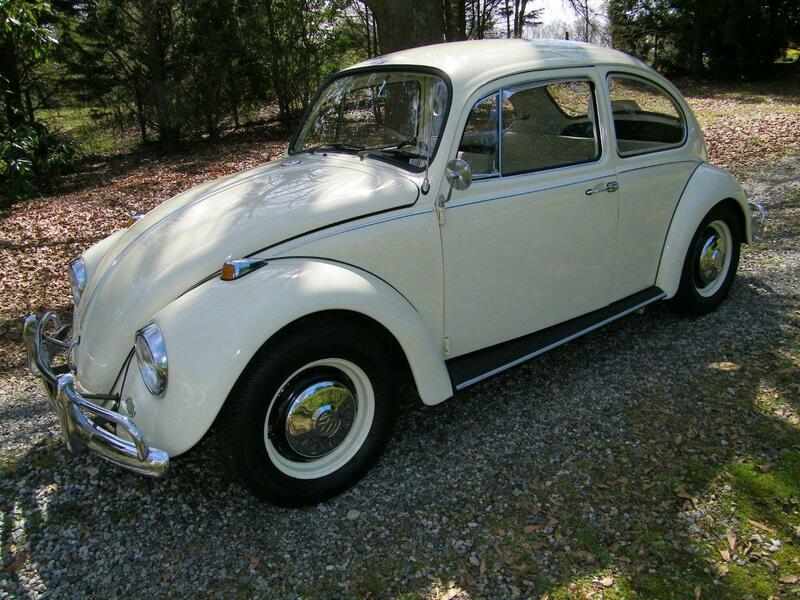 I love the ’67 because it retains the old school classic lines, but has minor upgrades, all changing in ’68 and later. The reverse lights are unique. 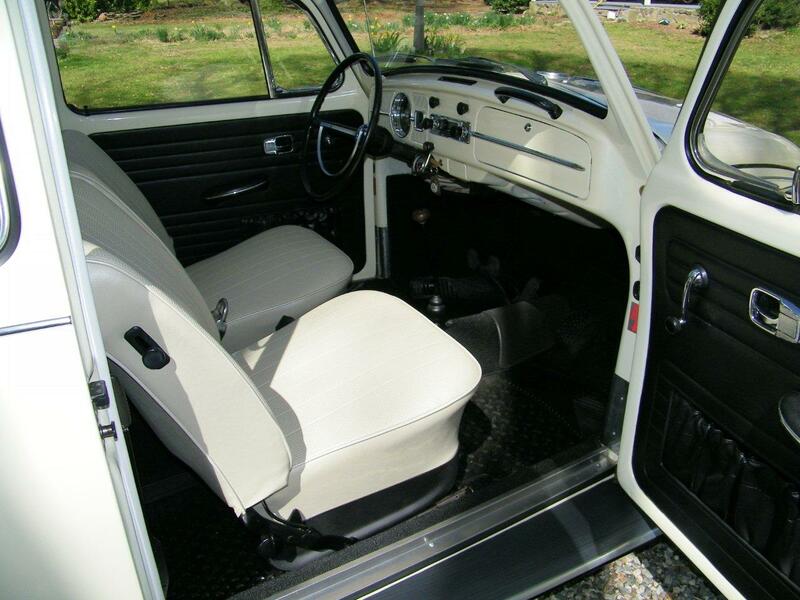 My current lotus white ’67 is stock except for a 1600cc engine from a ’68 model. I would never consider any later year body style. 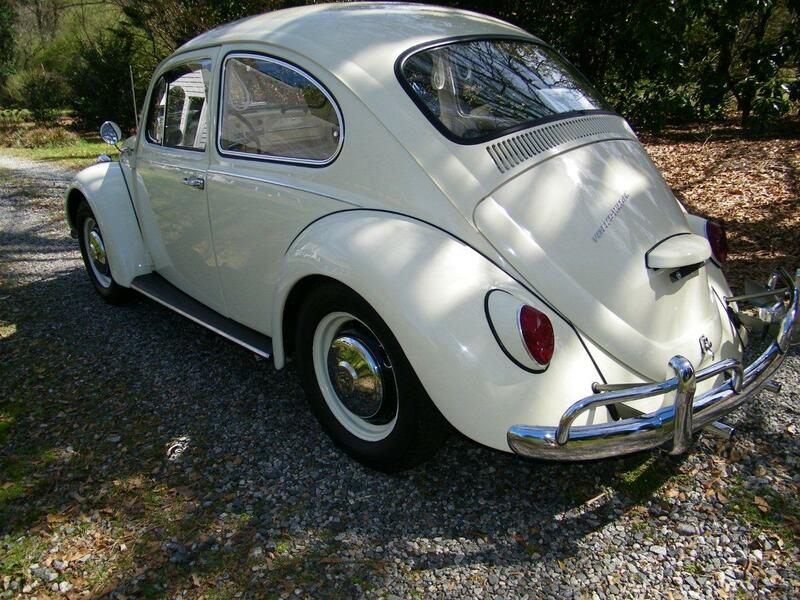 I love the ’67 mainly because of my personal memories. I bought my first light blue ’67 after discharge from the army. I later noticed the left rear tire sat flush with the fender, and the right tire was quite recessed inward. When my German mechanic in Marietta looked at it, they said the whole drive train had shifted over to the left from some “incident”, and claimed it wouldn’t function for much longer. Well, I ignored them and out of necessity and just drove it. I kept it through college and made three cross-country trips, selling the car in Mill Valley, CA. I was so naive, I hoped the car wouldn’t break down and it didn’t. I actually lived and slept in the car for 6 weeks, until I got established in S.F/ Mill, Valley. 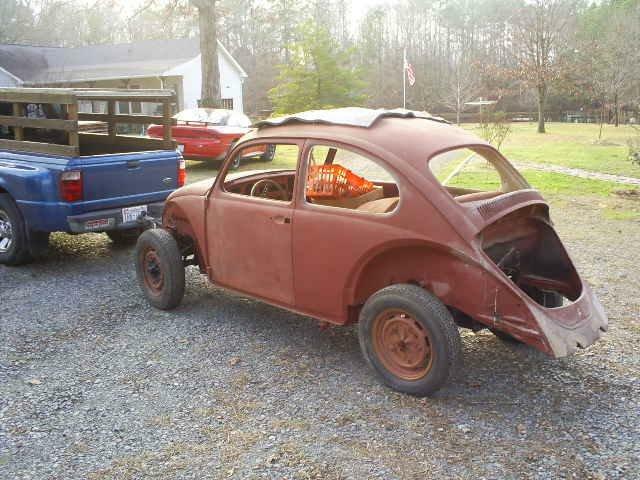 I hadn’t appreciated the engineering that went into the ’67 Beetle, until recently. 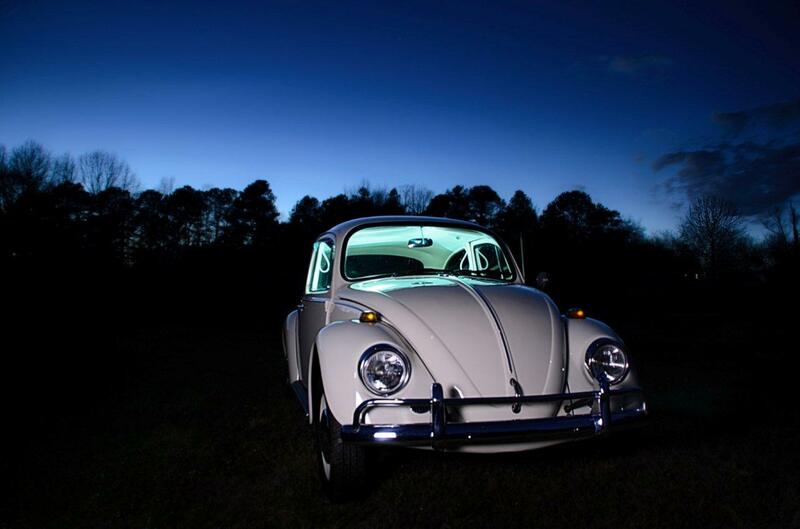 This ’67 Beetle was restored by Brent Alchin. 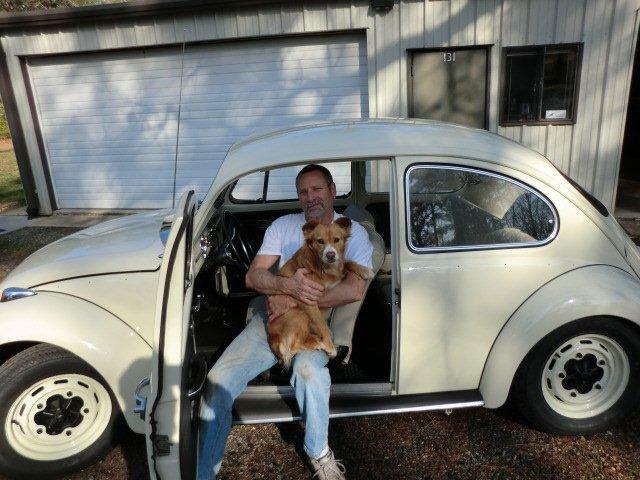 Brent had the car for about 17 years, non-running and spent several years in restoration. None were too hard to find at the time. My VW guru suggested I buy and keep a spare clutch and throttle cable, points and distributor cap handy on any lengthy trips. Initially, I thought “what do I need those for; I never needed them for the ’62 nor the ’67 in cross country trips ?” Well, I’m forgetting the car is 46 years old now, even though mine seems like new. Better be on the safe side. I actually looked at several modified cars and do like them. However, they were generally out of my price range. 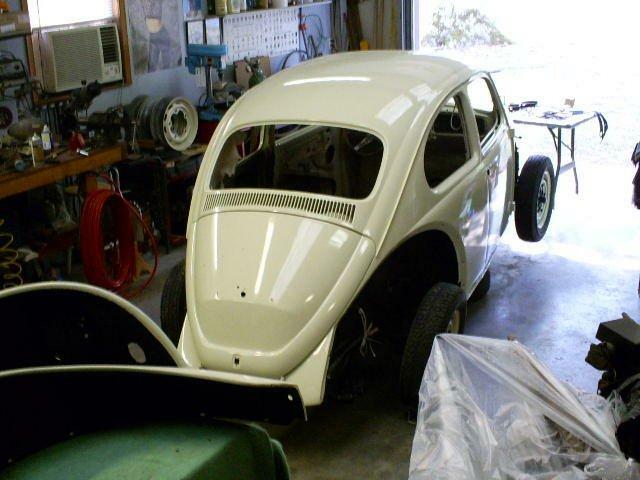 Unless you like busted knuckles and have lots of cash, get a ’67 that has already been restored. 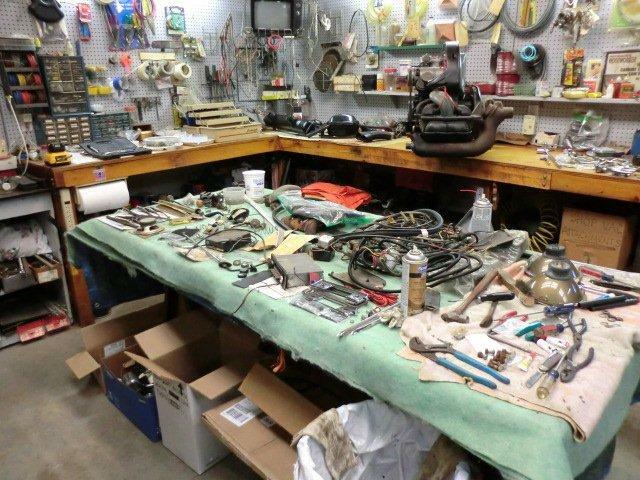 Besides, my wife wouldn’t put up with all those parts sitting out on the dining room table! 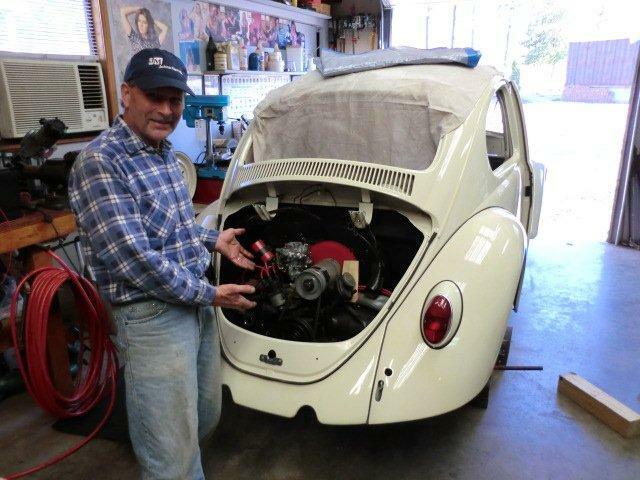 Thanks, Bob, for sharing your ’67 with 1967beetle.com. Now that is one good looking car! And it looks even cooler in person! Great meeting you at Summer Jam, Bob! You got to meet him. That’s awesome! How’s your project coming? Great looking 67. 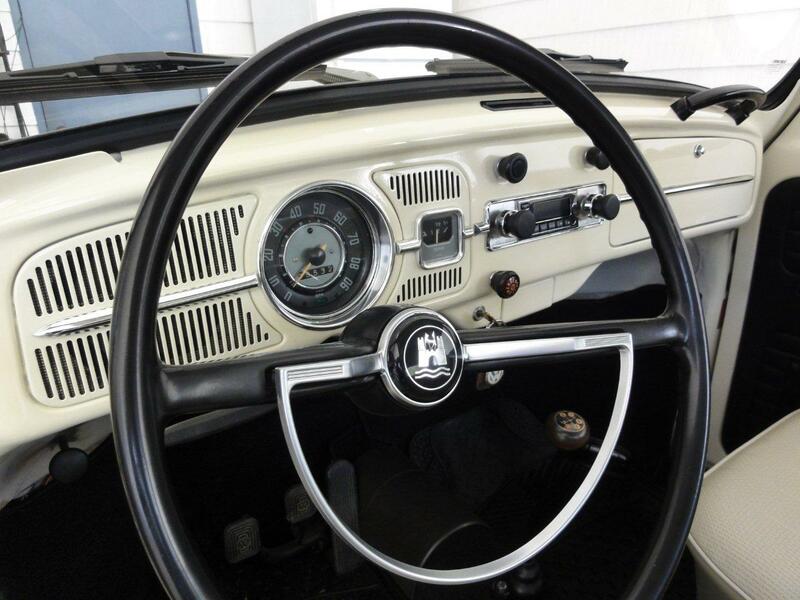 Were those front seat levers on the side standard in 67? My 67 has the levers down at the bottom of the seat. Just wondering. I believe the seat levers changed mid year. Some are at the top and some are at the bottom. Although I own a stock 66 Sea Blue 1300, I do love the L87 67’s the best. When I graduated from High School in 1970 one of my friends offered to sell me his Lotus White 67 for 1,100.00 dollars. I didn’t have enough money at the time and have regretted that missed sale ever since. I wish you would have bought it too! That is my brother, Brent. He did such a wonderful job on that car, and I”m glad it has a happy owner, tho I will miss riding in it when I come down to visit in NC.